The materials used: New Crafters Companion Luxury glitter Cardstock Carnival. 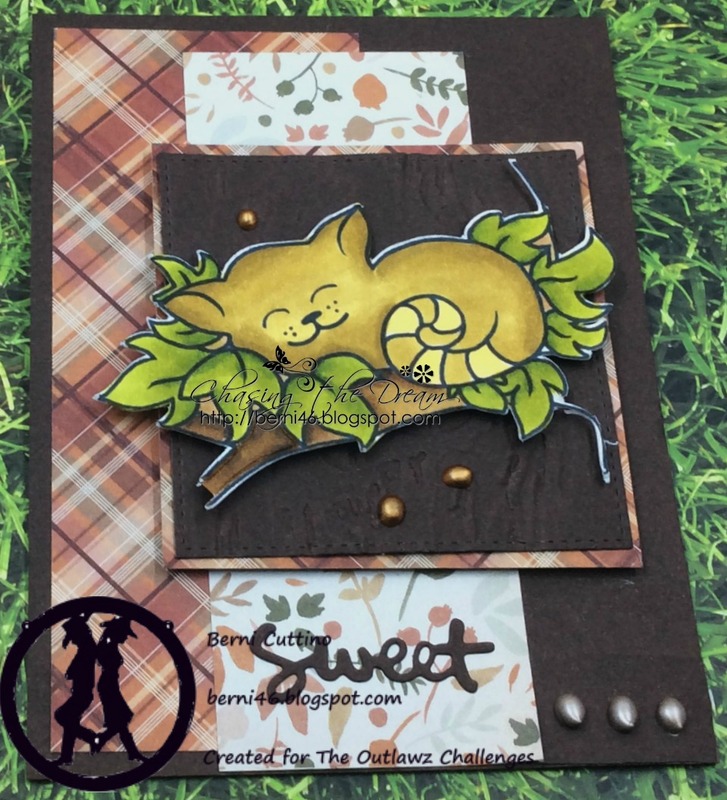 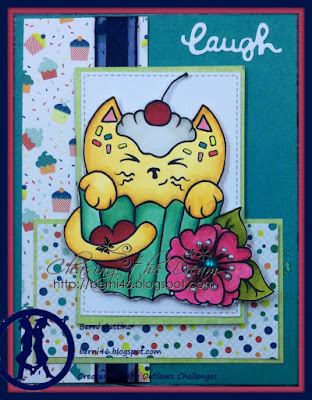 DCWV cardstock stack, Banner Trio dies, C.C. 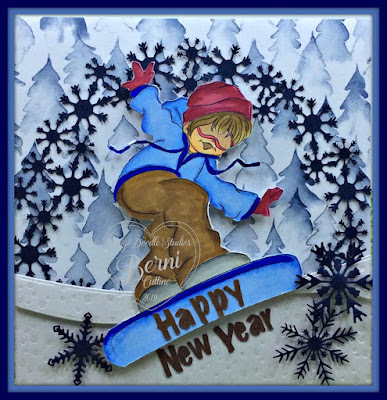 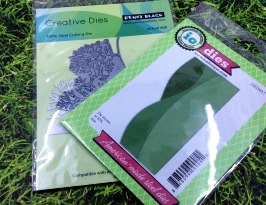 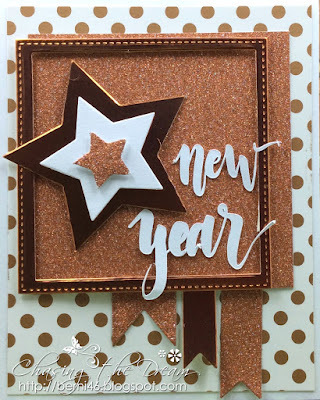 Designs Stitched Flags, Die-namics Stitched Square Stax, spellbinder Star dies, silhouette design store sentiment. 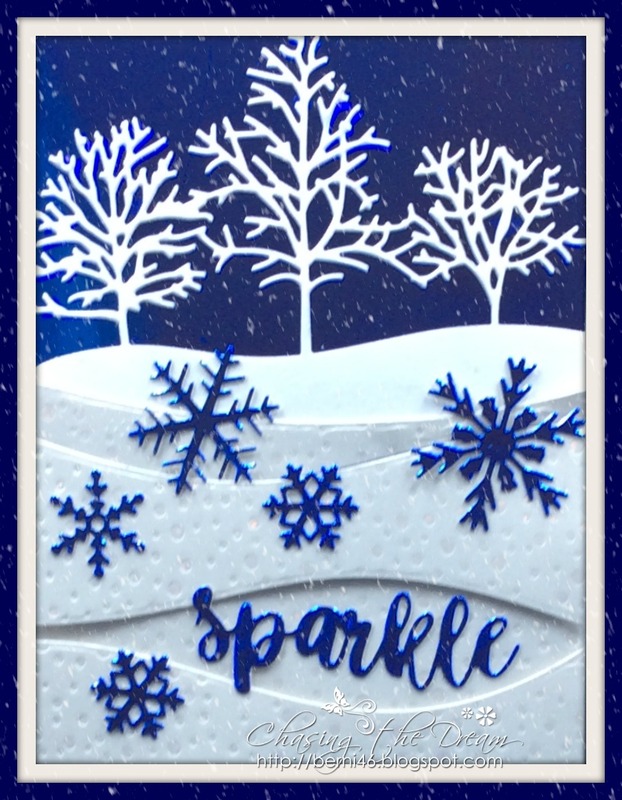 I wanted a wintry theme, so I went for those snowflakes. Just love the snow. Created with the standard 41/2 x 1/4 white cardstock. 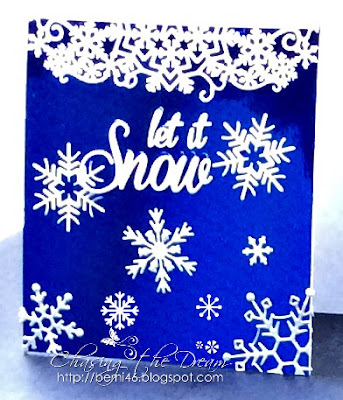 Matted with the Luxury cardstock, adding the snowflake border, snowflakes and sentiment. 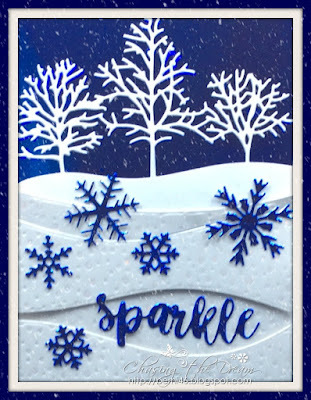 Other Products: Crafters Companion Luxury Cardstock, Crafters Companion Gemini snowflakes, border and sentiment.